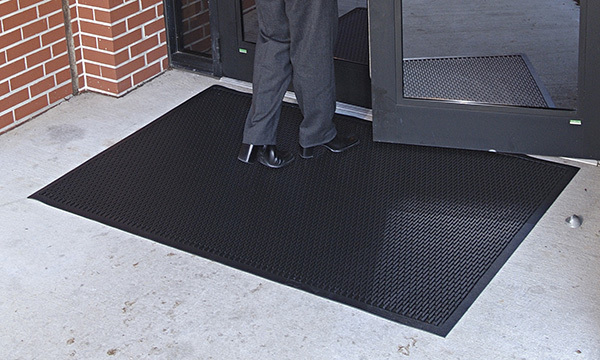 Image, Safety, and Comfort start at the front door with our custom mat rental programs to meet your facilities needs! 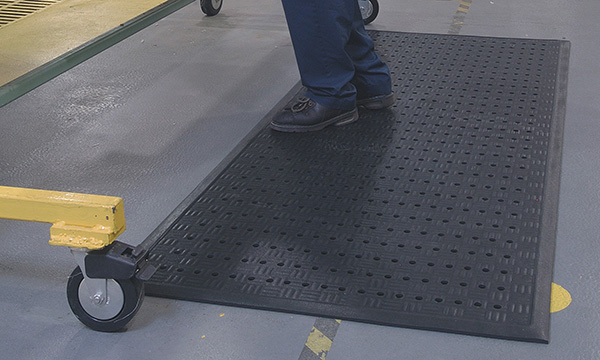 Make a great first impression on customers and protect your employees from workplace slips and falls by preventing dirt and moisture from tracking through your facility. 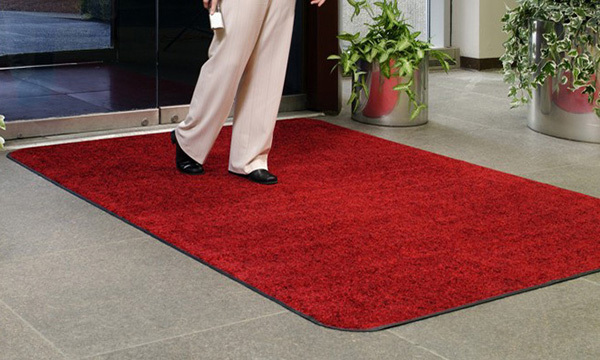 Our experienced service reps pick up your dirty mats and replace them with professionally cleaned ones to ensure quality products are available at all times.